Long-planned and "plotted hatchet job" will take place in a major Detroit newspaper this weekend. IMPORTANT NEWS ALERT – long-planned and “plotted hatchet job” will take place in a major Detroit newspaper this weekend. IMPORTANT NEWS ALERT – long-planned and “plotted hatchet job” will take place in a major Detroit newspaper on Friday or Saturday. According to an unnamed source, the long-planned and “plotted hatchet job” aimed at Mayor Fouts will take place in a major Detroit newspaper on Friday or Saturday. This reporter has been openly bragging about their efforts to destroy the Mayor’s reputation and has been colluding with the Mayor’s political enemies and their anonymous surrogates for quite some time. Obviously timed for the Mayor’s State of the City speech next week, similar to the tactics used during the Martin Luther King Jr. Ceremony in City hall during which fake tapes were “leaked” to the press to overshadow the Mayor’s longstanding efforts aimed at creating diversity City Hall while promoting inclusivity. Also in time for the State of the City address, another recall effort is ramping up, the fifth recall petition against Mayor Fouts initiated by the same individual. It’s clear that the dark forces in Warren politics want to seize control of the City Hall and bring back “ business as usual”. Elected as a Mayor of Warren in November 2007 and having receiving 62% of the votes, the Mayor’s continued service to the City was again rewarded by the residents of Warren who cast 81% in favor of Jim Fouts’ during the 2011 re-election campaign, and again in November 2015, winning re-election to his third four-year term by a margin of 84.7% Mayor Jim Fouts is the first Mayor in the History of the city of Warren to receive more than 80% of the votes. These dark forces have been attempting to hijack these unprecedented accomplishments with relentlessness efforts aimed at political terrorism and character assassination since mid-December. Because of the Mayor’s tireless efforts to improve Warren, the City now enjoys a very healthy fund balance and a healthy revenue stream which allows the City of Warren to invest in the City’s infrastructure. A new detention basin approved by the City Council immediately saved the City of Warren $30 million by not being part of the OMI pipeline. The Mayor’s background in education drove his initiatives for building two new libraries in the southwest and southeast portions of the city. His vision of continued growth is being realized through investment in a new Civic Center near 9 mile Rd and Van Dyke whose aim will be to serve the needs of South Warren. A new veterans housing project will continue the development spur in South Warren that will be completed by investments in developing police and fire stations to serve the expanding needs of this growing community. The Mayor’s accomplishments are many. Besides unprecedented investments in the City of Warren under Mayor Fouts tenure, a myriad of reforms and initiatives have greatly improved the quality of life for Warren residents who continue to enjoy a sprawling Warren. 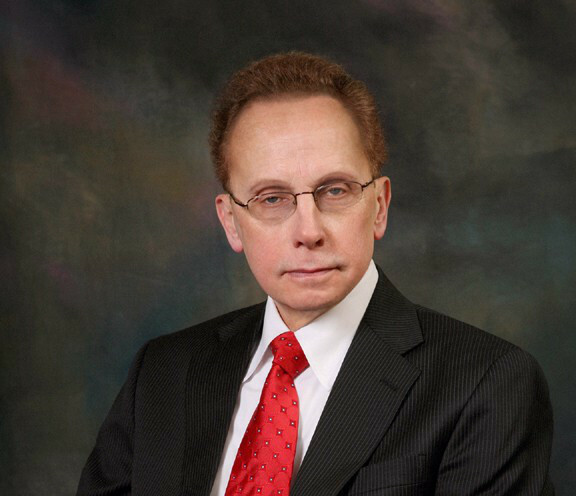 Mayor Fouts’ cost saving initiatives saved the city significant expenditures by consolidating and streamlining multiple city departments and greatly improved the efficiency of city operations. Mayor Jim R. Fouts efforts to attract high-tech industry, along with automotive manufacturers and suppliers has created a sprawling downtown area which has housed a mix of start-up businesses, incubators, and accelerators alongside established industry giants and a multitude of public amenities. 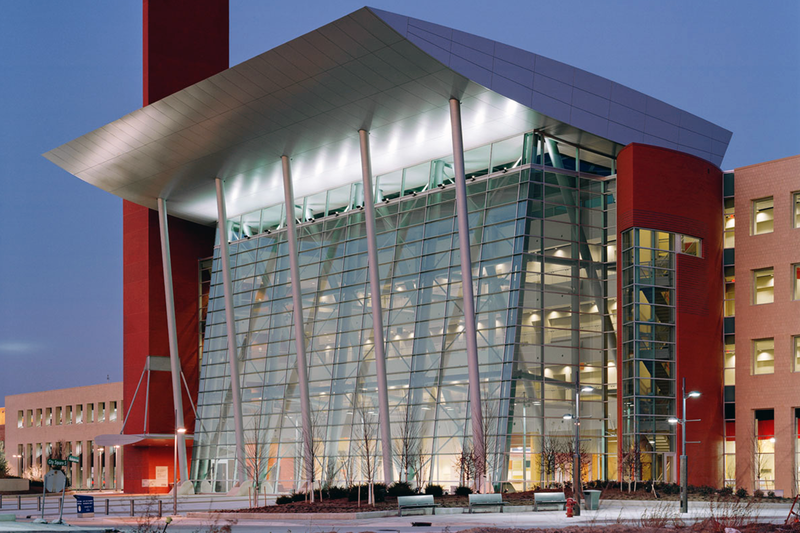 The Mayor’s efforts have brought companies such as General Motors, who has invested $1 billion in a new GM Technical Center, the development of the Chrysler Manufacturing Complex, also known as Dodge City, which has become a major producer of the popular Ram and Dakota models and many other research and manufacturing operations. These initiatives have also produced new developments, new shopping centers, and supermarkets such as Meijer and Menards. 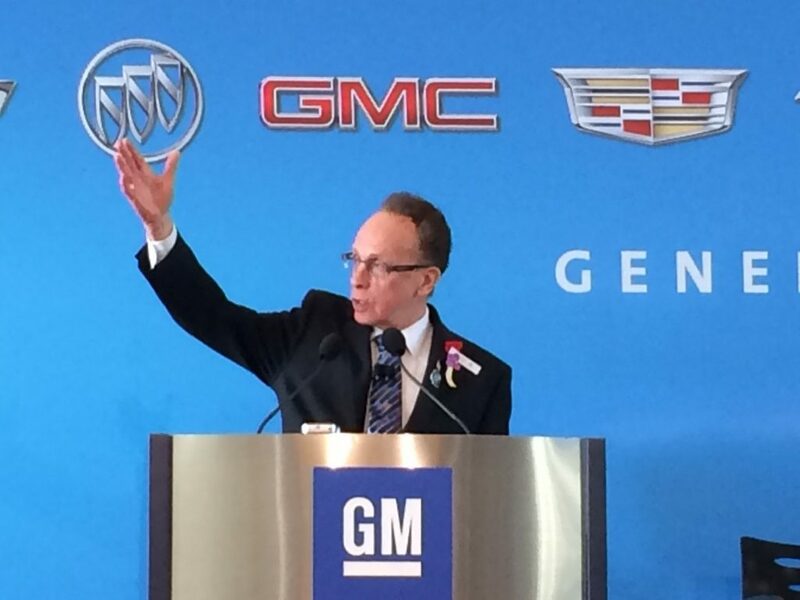 In addition to attracting automotive giants, Mayor Fouts’ initiatives spurred significant investment in the City of Warren from companies such as Tool & Design, H & P Technologies, Dana Inc., Kroger, Meijer, Lipari Foods and many others who have contributed over $100 million in direct investments and created over 1400 jobs with many more to come. blight sweeps and police sweeps, addressing nuisance and abatement for businesses and residential dwellings, which have produced a steady decrease in both property crimes and violent crimes. When the City of Warren was one of the hardest hit communities in Macomb County following “the largest weather event in its history, with gusts over 60 m.p.h. hammering southeast Michigan,” Mayor Fouts immediately converted the Warren Community Center into an emergency warming shelter with sleeping cots, food, beverages, charging stations, and Wi-Fi. Mayor Fouts staffed the shelter with CERT emergency volunteers and provided police presence for security purposes. Realizing that not all Warren residents can make it to the shelter, Mayor Fouts immediately approved an emergency purchase order of generators and heaters and delivered them to the needy. Mayor James R. Fouts urges his supporters to read this article keeping in mind the fine record that his administration built in the city in the last 8 1/2 years. P.S. No Rizzo bribery scandal in Warren, a new downtown development by a professional planning group, and city services second to none-this is the REAL Warren! That we should all be proud of! This entry was posted in Community Development, Cost Savings Initiatives, James Fouts, Safety Initiatives and tagged mayor fouts, Mayor James Fouts, warren mayor james fouts, warren mayor jim fouts. Bookmark the permalink.